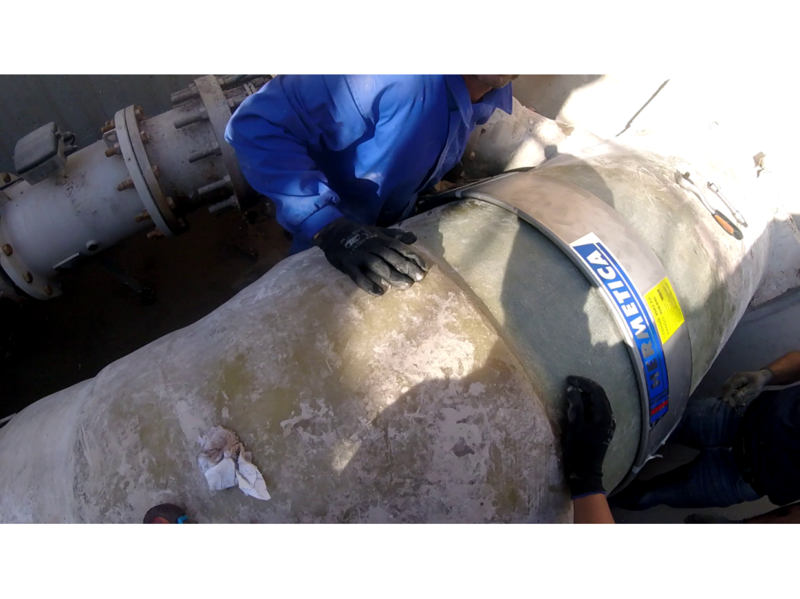 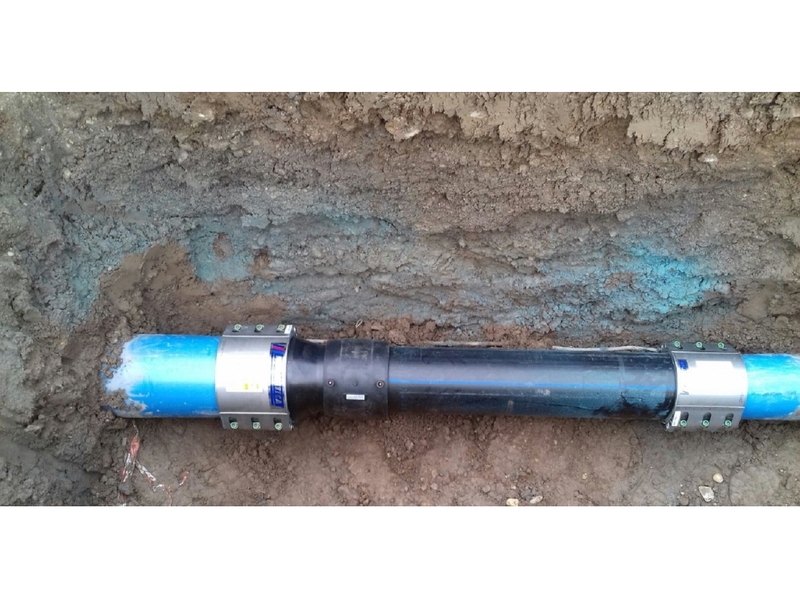 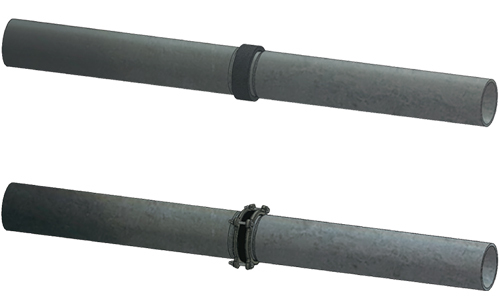 In water distribution networks, whether for drinking water, irrigation, mining or industry, there can be a multitude of problems that require pipe repair operations. 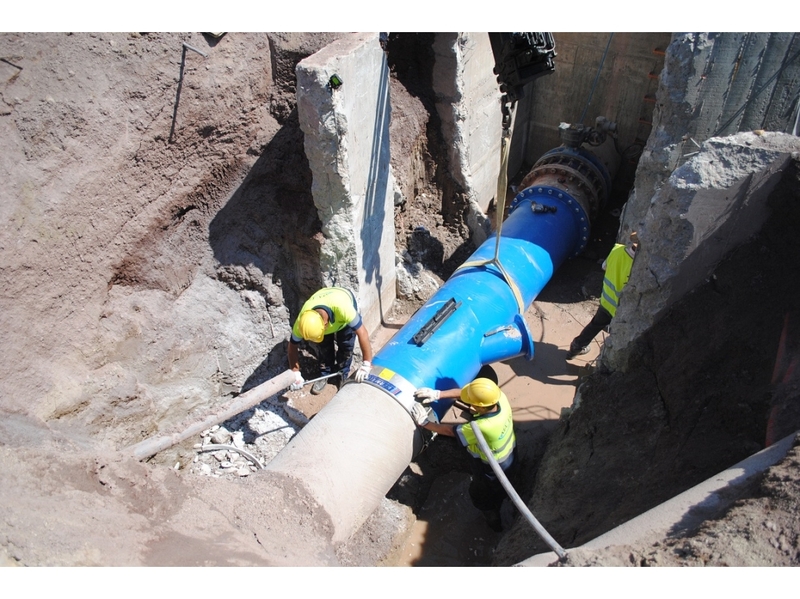 These incidents are a daily problem due to the loss of water, which leads to a low efficiency in the pipe network. 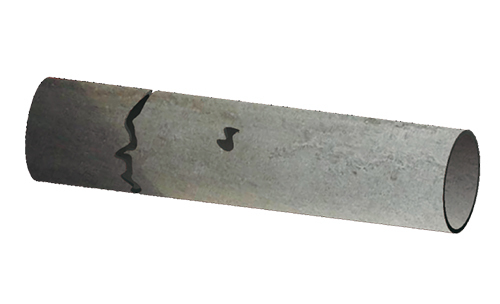 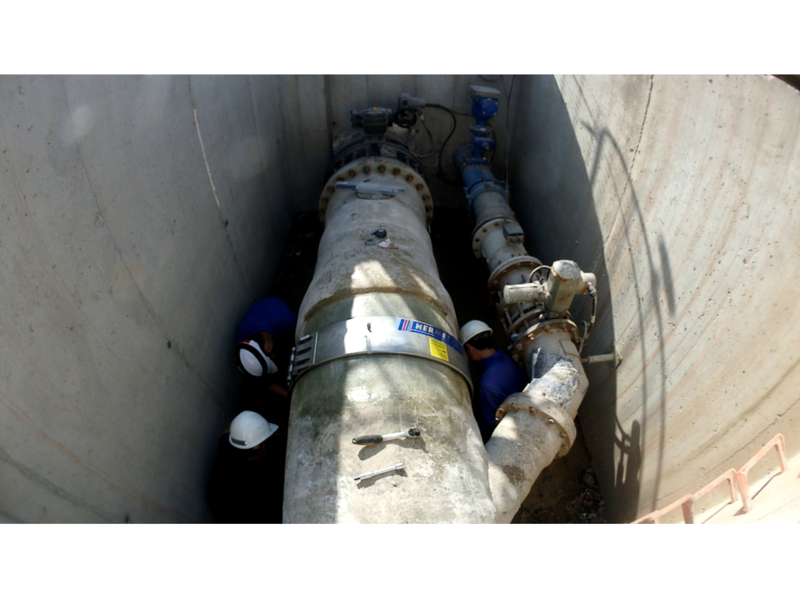 Depending on the type of breakage and repair system used, it may even be necessary to interrupt the service. 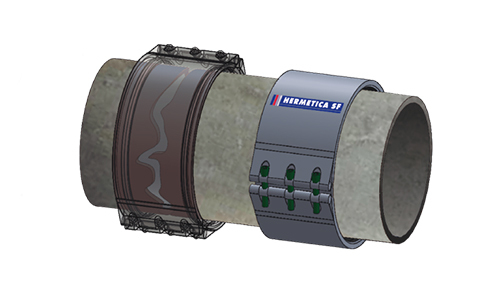 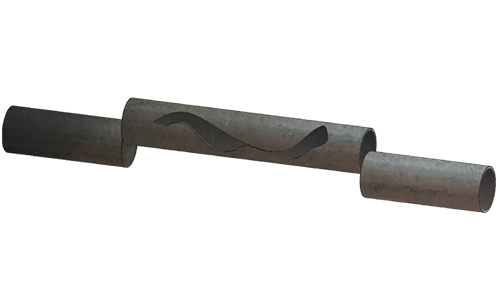 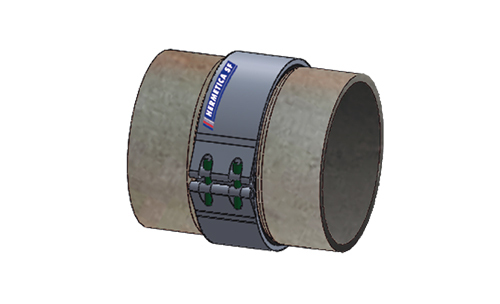 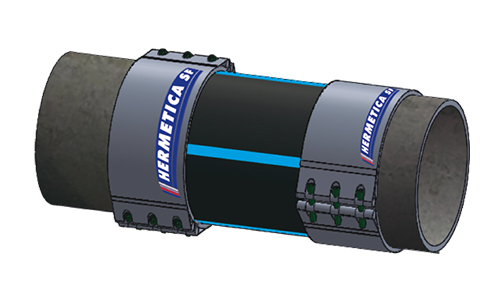 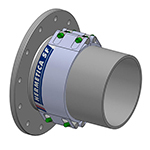 The versatility of the HERMETICA pipe repair clamp is the optimal solution to connect and repair the pipe network in an optimal way, using a small number of pipe repair clamp references. 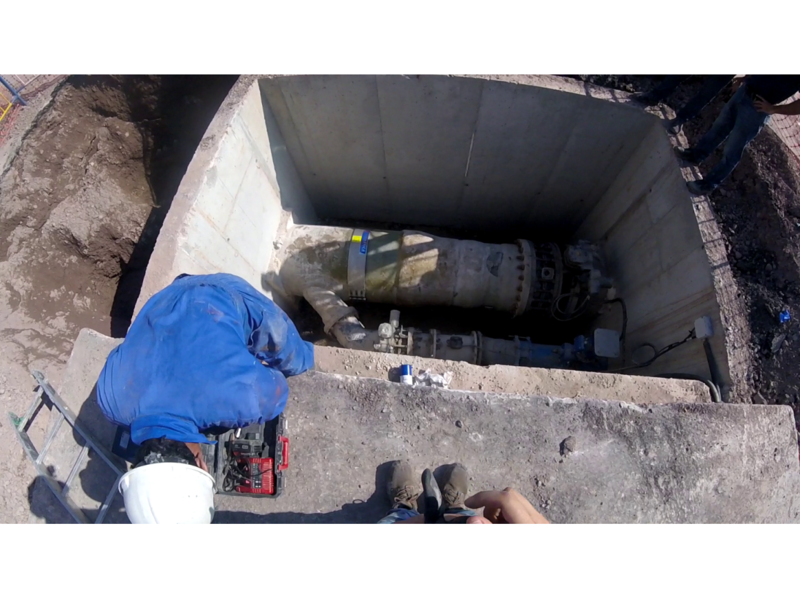 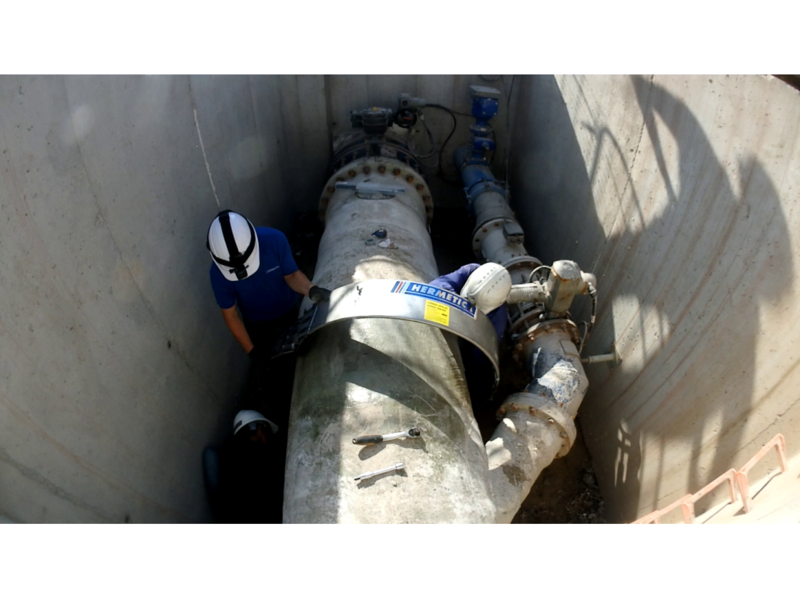 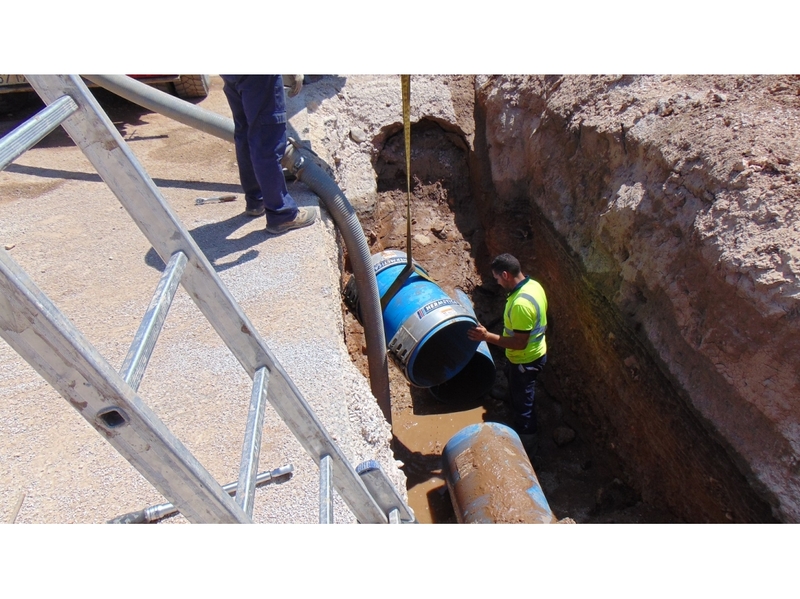 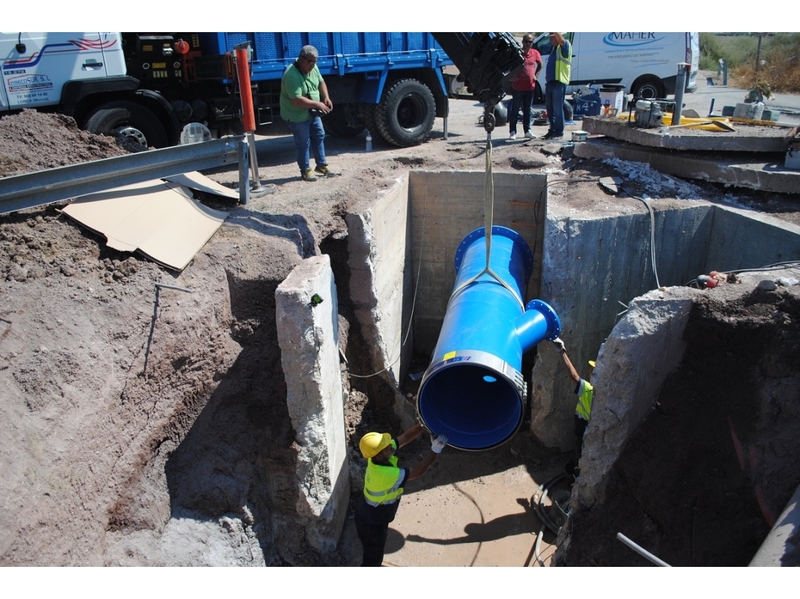 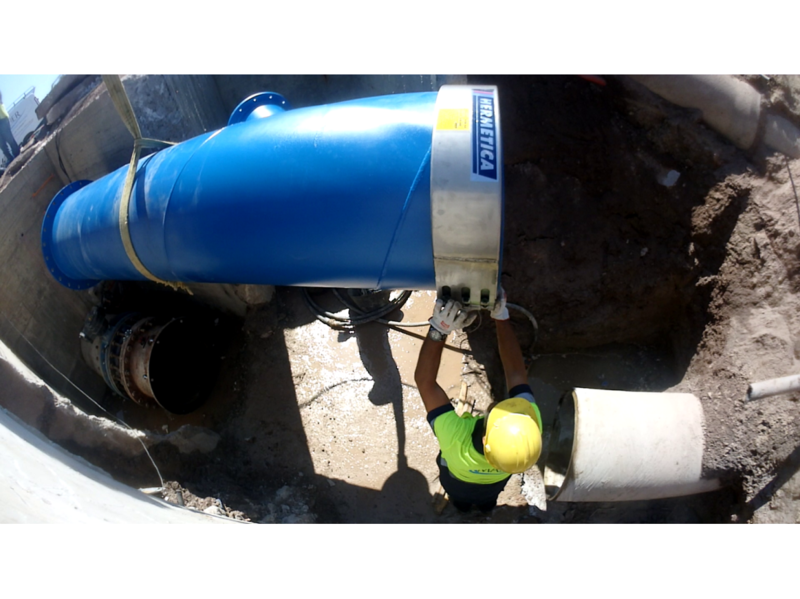 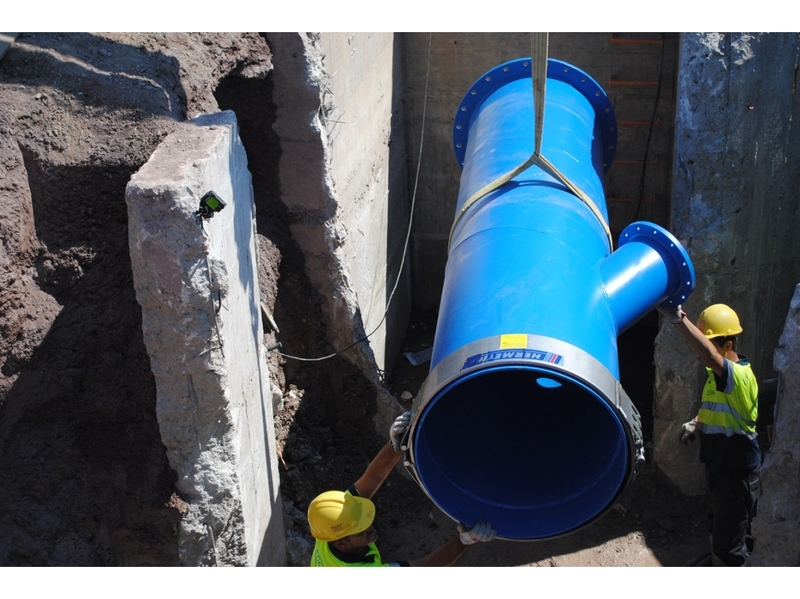 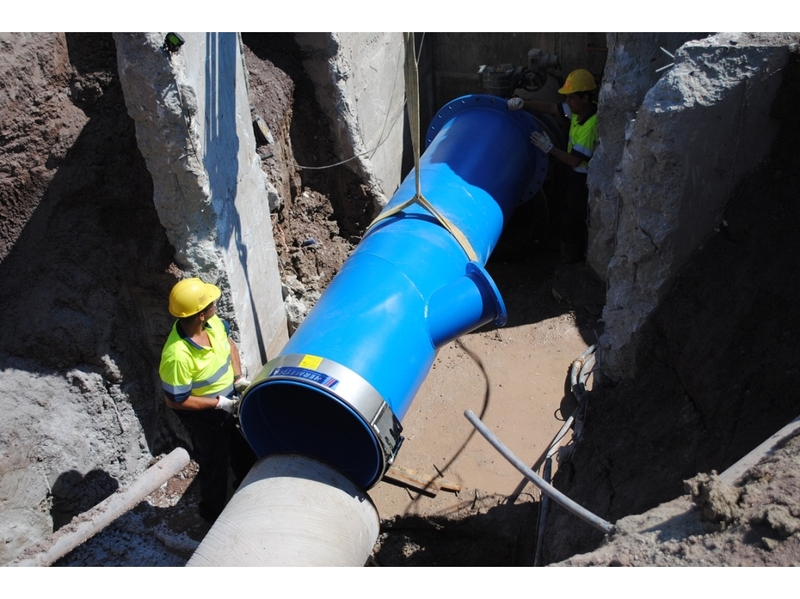 Implementing the maintenance plan offered by Desarrollos Hidráulicos SF (DHSF), using a high efficiency pipe repair clamp, ensures a ROI (Return on Investment) on pipe repair, based on the reduction of water losses in the network, with a quick, easy and economic installation with no need to cut off the water supply. 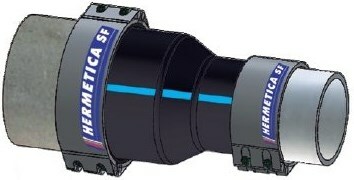 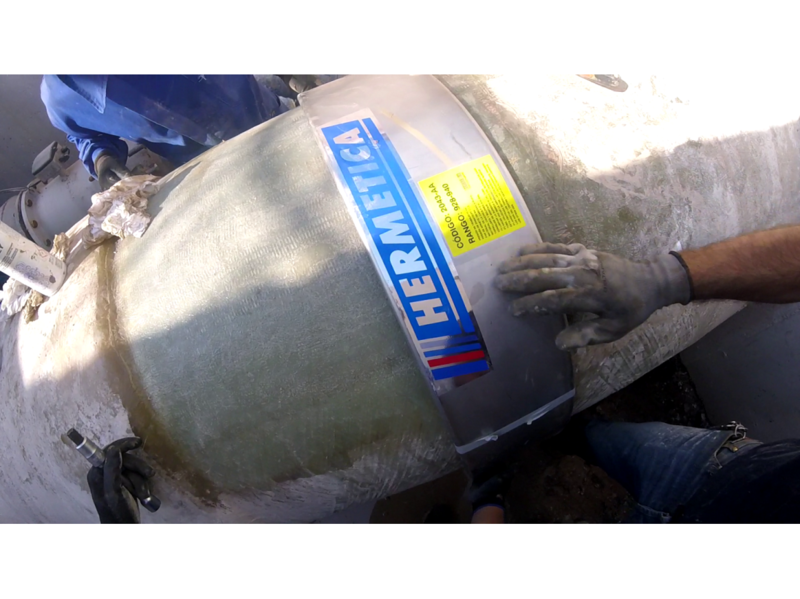 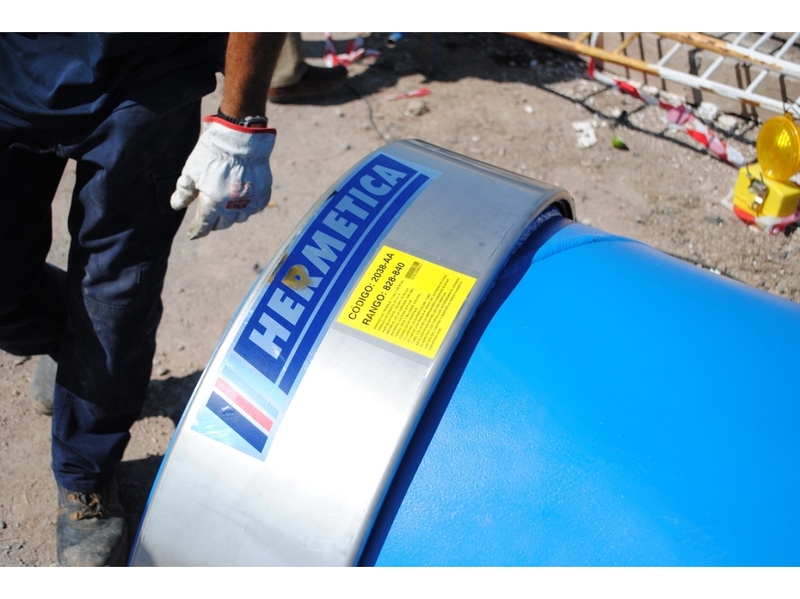 The HERMETICA pipe repair clamp is the solution to any problem of corrective network maintenance. 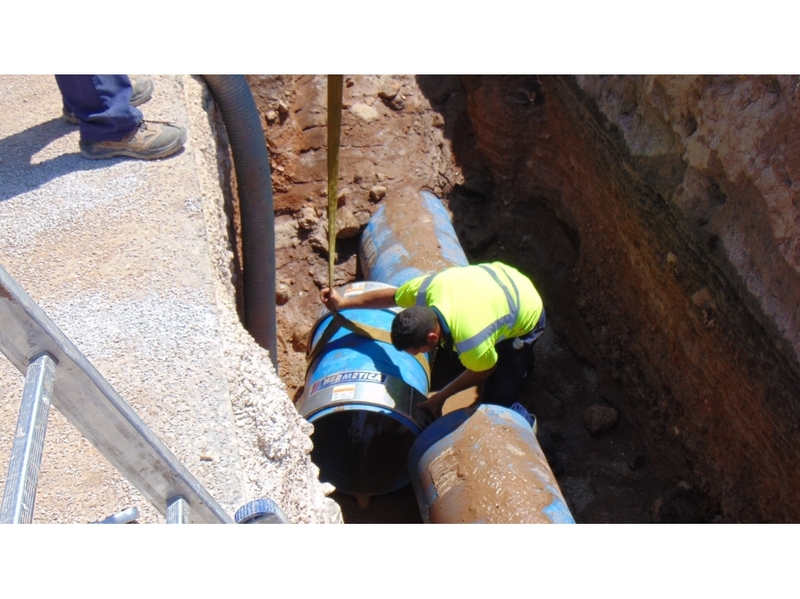 Our proposal for the maintenance and the repair of leaking pipes is summarized in the following examples. 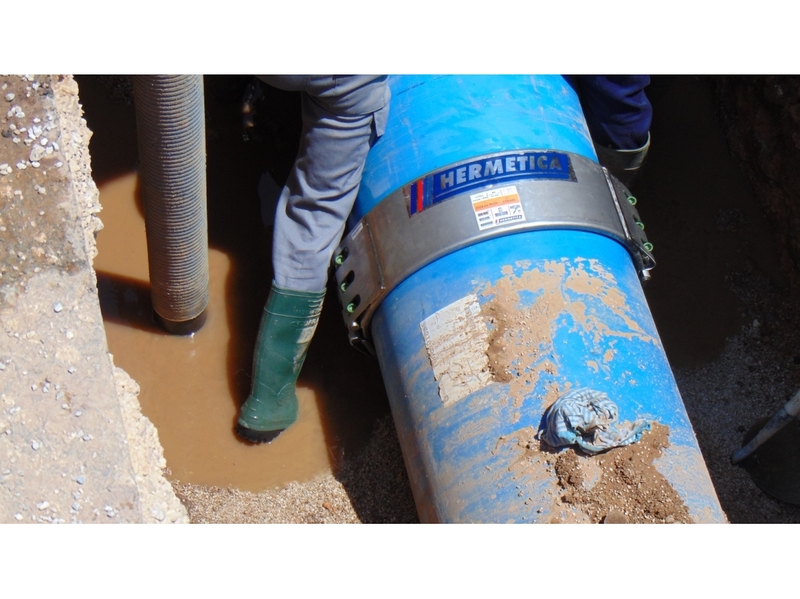 The range of solutions given by DHSF contribute to the preservation of hydric resources that become scarcer every day. 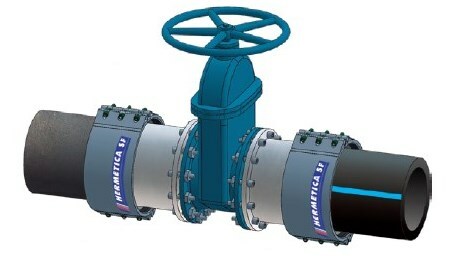 Increasing demand for sustainability within the water sector asks for more efficient and advanced sealing technologies. 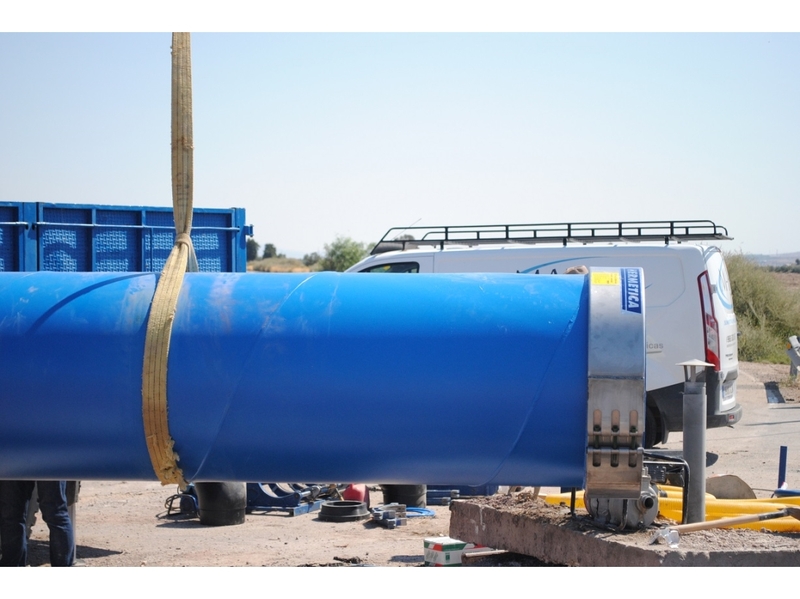 DHSF is a leading manufacturer of stainless steel solutions that enable companies to maintain water supply mains in best possible service conditions. 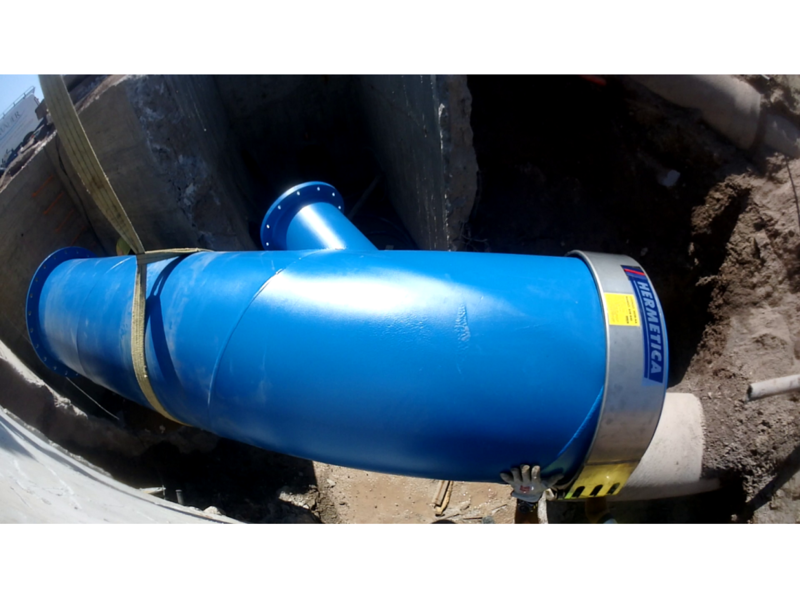 We offer you the most innovative technology in sealing and tightening to guarantee efficient and sustainable water supply. 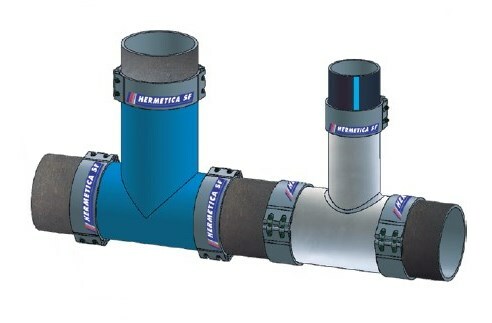 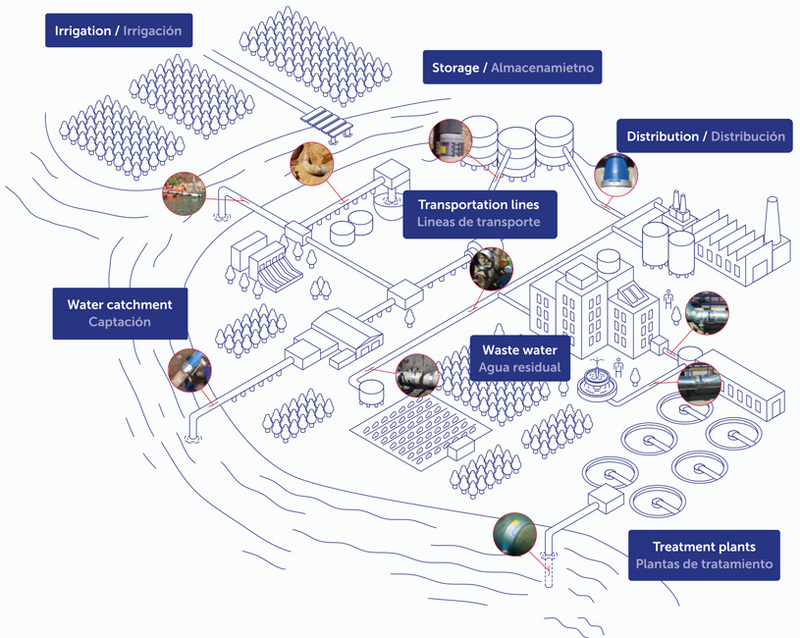 Our product range is designed to give the answer to the requirements of the water industry, covering all applications within the integral water cycle, from its beginning to the point of consumption, as well as to other sectors like irrigation, mining, energy production and other industries.